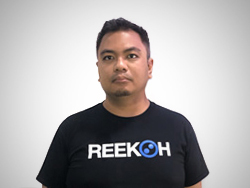 Reekoh was founded in 2015 on the belief that the IoT ecosystem would become increasingly difficult to manage for enterprise and businesses as the market rapidly expanded. This would be a roadblock for innovation and exploration around the massive benefits IoT can bring to market, and so we embarked on our journey to build the tools necessary for simplifying and integrating the IoT ecosystem in the early stages as well as into massive deployment and scale. 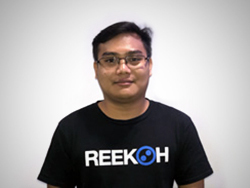 Our values and principles are based around what our product and team delivers; always work with the customer’s best interest and outcomes in mind, always be transparent and up-front with customers and each other, and always be learning. 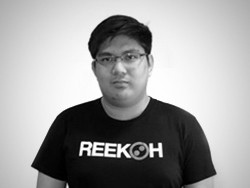 Headquartered in Australia, and with operations also in the Philippines, we are a fast-growing team of dedicated professionals across the full spectrum of technical product engineering and customer solutuion delivery. 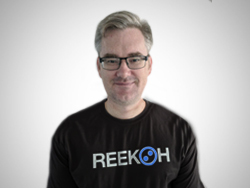 Dale Rankine is the CEO and co-founder of Reekoh, and has over 20 years experience in building new enterprise and consumer tech products and IP, as well as building and leading expert teams in multiple geographies. 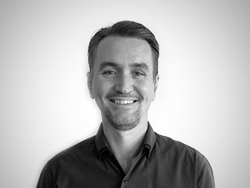 Dale’s passion for seeing enterprise adoption of IoT is driven by a belief that this paradigm shift in data and intelligence will bring about game-changing solutions to some of the world’s biggest issues. 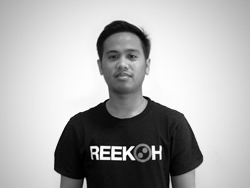 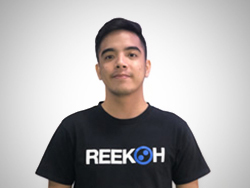 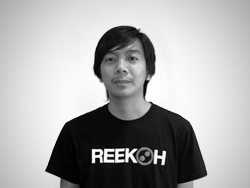 Helen Airiyan is Sales Director at Reekoh. 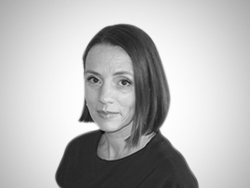 She is a highly-experienced business development and sales professional who is driven to achieve great customer successes and outcomes. 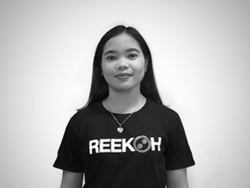 Helen has previously held APAC and other regional roles in high-end networks and IoT with Cisco and Ericsson, and brings this deep domain knowledge to our customers and their solutions. 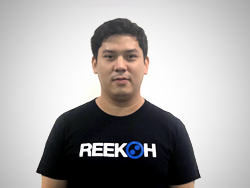 Future Now Ventures is a boutique VC firm focusing on startups and fast growth companies developing cloud, mobile and enterprise technologies and services. We are a diverse group of technology and investment practitioners and entrepreneurs who are driven by the success of our projects.